Country\'s largest carmaker Maruti Suzuki India on November 7, launched variants of its compact cars, WagonR and Stingray, equipped with auto gear shift (AGS) technology, priced between Rs 4.76 lakh and Rs 5.31 lakh (ex-showroom Delhi), respectively. Country's largest carmaker Maruti Suzuki India on November 7, launched variants of its compact cars, WagonR and Stingray, equipped with auto gear shift (AGS) technology, priced between Rs 4.76 lakh and Rs 5.31 lakh (ex-showroom Delhi), respectively. The auto gear shift transmission will be available in VXi variants of both the models, MSI said in a statement. 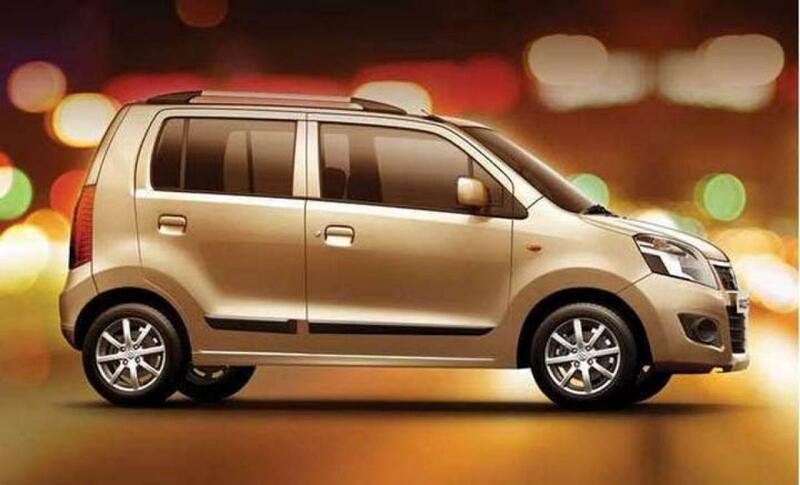 Besides, driver and co-driver airbags and anti-lock braking system (ABS) will be offered as an option across all variants, including base versions of WagonR and Stingray, it added. "WagonR is one of the strongest brands in the Indian car market and it has been one of the top five selling cars in the country. WagonR will be the third brand from our portfolio to get the acclaimed Auto Gear Shift technology," MSI, Executive Director Marketing and Sales RS Kalsi said. By introducing the AGS in a popular car like WagonR, the company aims to democratise the technology so that more customers can enjoy the convenience of automatic gear shift without compromising on fuel efficiency and at an attractive price, he added. "The option of dual airbags and anti-lock braking further strengthens the core proposition of WagonR and Stingray as 'Smart' cars," he added. AGS also known as automated manual transmission (AMT) is equipped with an intelligent shift control actuator that automatically performs clutch and shift operations. MSI, at present, offers AGS in Celerio and Alto K10.